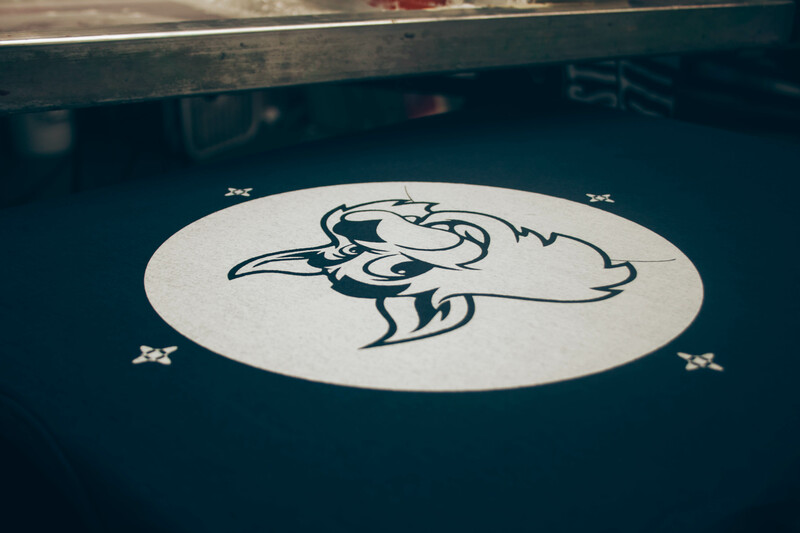 Liquid Addiction Custom Apparel specializes in contract screen printing, dye sublimation and embroidery work. We pride ourselves in being the leader in the contract printing industry. We adhere to the most stringent standards of quality assurance and have been tirelessly perfecting our process. We take great pride in the simplicity and efficiency of our operation! Our service was built with the customer in mind, so that your ordering experience will be as easy and effortless as possible! 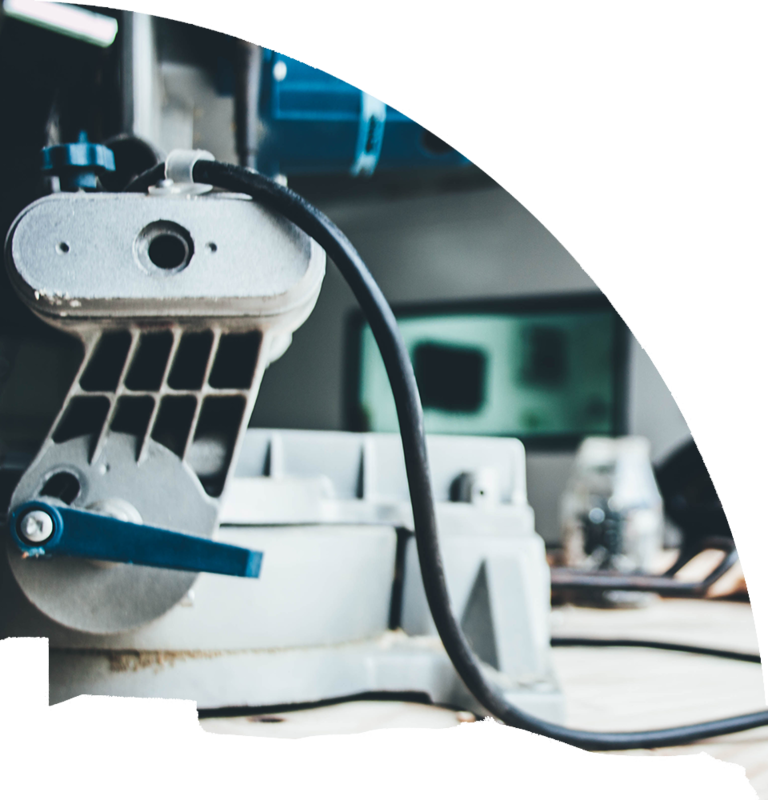 There’s a reason why we’re an industry leader, and while much of it has to do with our high standards of work, our fast turnaround, and safe work procedures… it all comes down to reliability. We mean it when we say we stand by the work we do! Liquid Addiction Custom Apparel offers the highest quality custom artwork and designs for our customers. With our creativity, we can take your vision and bring it to life…from a highly detailed design to the simplest outline logo. Let us help you show your ideas to the world and bring your vision to life for your business, school, nonprofit organization, family reunion, and more! 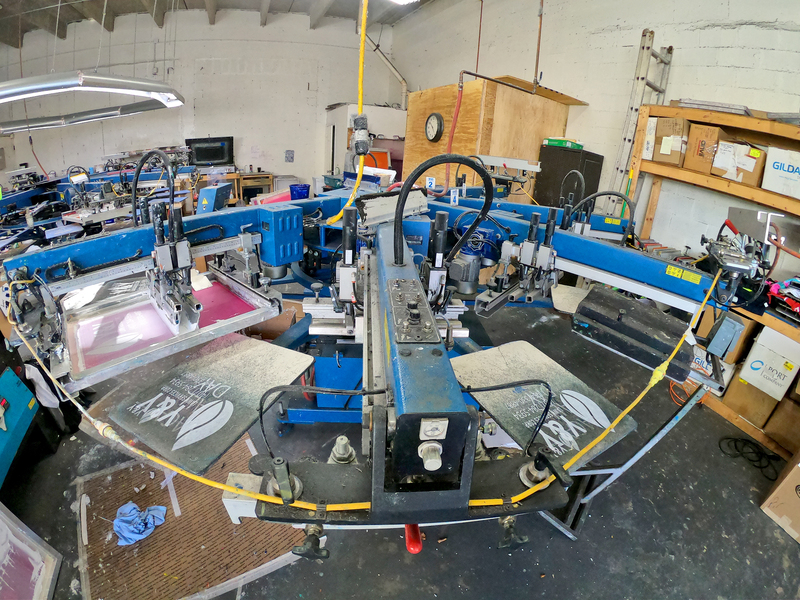 Liquid Addiction Custom Apparel offers screen printing on a variety of items such as t-shirts, tank tops, bags, towels, sweaters, pants, shorts & MORE! 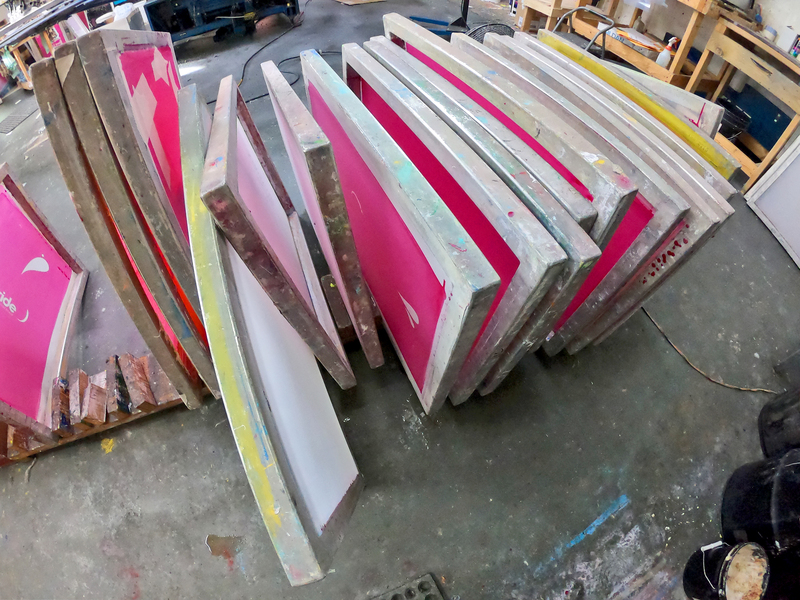 With two automatic screen printing presses and a manual screen printing press no job is too big or too small. Liquid Addiction Custom Apparel offers Dye sublimation printing. This is the process of turning a water-based dye ink into a gas that bonds with polyester fabric or other polymers. 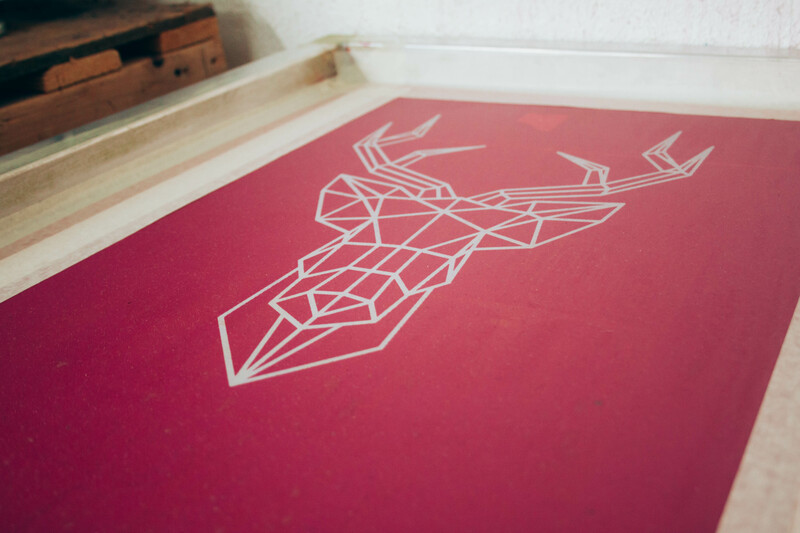 It dyes the polymer molecule, resulting in a vibrant graphic that never washes off. This is done with the aid of some transfer paper and a heat press. Contact us today for more info or to schedule your job today! Liquid Addiction Custom Apparel provides custom embroidery and digitizing for your project. Contact us today to find out more! 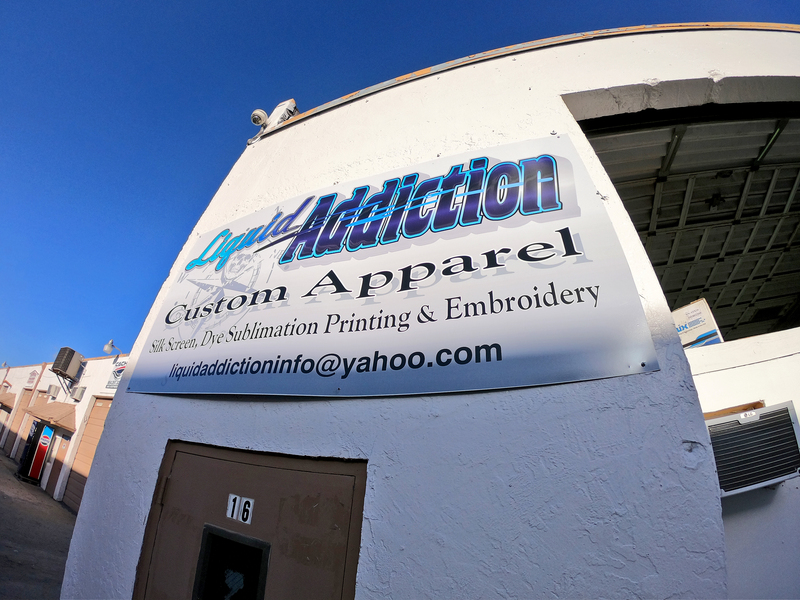 Liquid Addiction Custom Apparel opened its doors mid 2013 in South Florida, with great industry knowledge and years of experience. 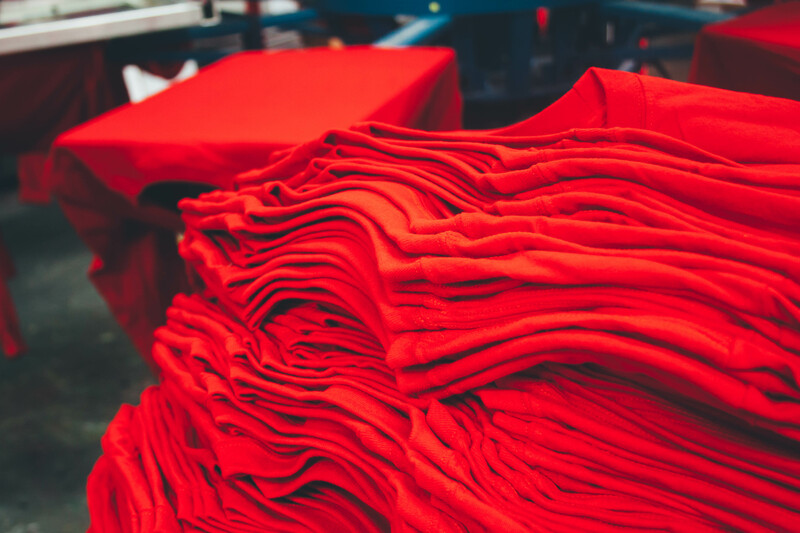 We are committed on providing quality screen printed and embroidered garments such as t-shirts, shorts, hoodies and sweatpants. Liquid Addiction Custom Apparel specializes in contract screen printing, dye sublimation and embroidery work. We pride ourselves in being the leader in the contract printing industry. From personal to business projects our staff has a keen eye in providing our clients with outstanding customer service and high quality printing.